Professional laser hair removal at the North's Shore's only medical spa. 21st Century Laser Hair RemovalFrom the pioneer and leader in aesthetic laser technology, excel HR™ offers the most advanced premium hair removal solution for all skin types. Combining Cutera’s proven long-pulse 1064 nm Nd:YAG laser and a new high-power 755 nm Alexandrite laser with the superiority of sapphire contact cooling, excel HR redefines modern laser hair removal. 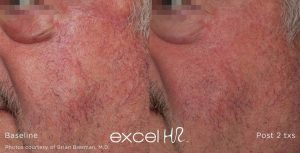 The excel HR is very versatile and capable of offering hair removal, vascular lesions, sun damage, skin texture and tightening, port wine stains, nail bed fungus, warts, acne scarring, burn scars, keloids, melasma, stretch marks, rosacea, poikiloderma, hyperpigmentation and much more. Comfort Before, During and AfterEpidermal protection is critical when treating darker skin types, and contact cooling is preferred due to its ability to provide cooling before, during and after each laser pulse. 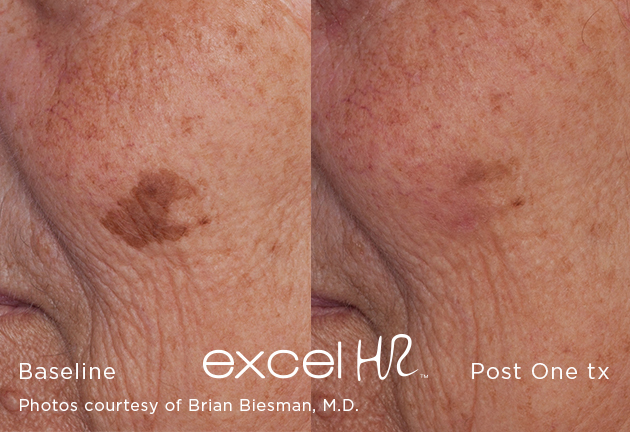 * excel HR is the only premium, high-power hair removal laser system with 1064 nm and 755 nm that utilizes sapphire contact cooling to give continuous cooling before, during and after each laser pulse, maximizing patient comfort and treatment safety. 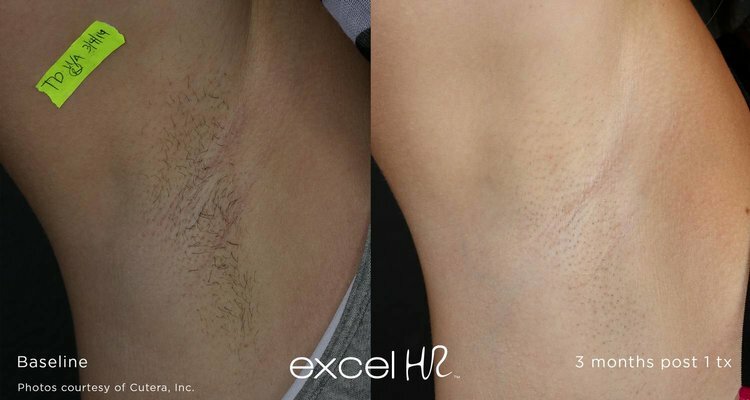 In a patient preference study measuring comfort and satisfaction for laser hair removal, 100% of the patients chose excel HR over a competitive laser hair removal device. 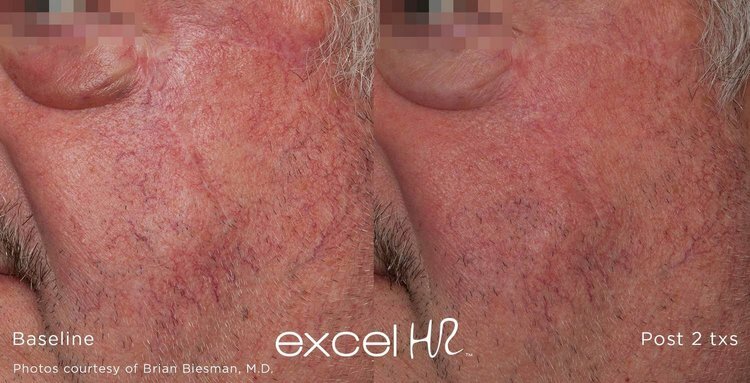 This study* compared the patient treatment experience for a single laser hair removal procedure—closely matching the energy settings between excel HR and a competitive laser platform. Half of the treatment area was treated with excel HR and the other half was treated with the competitive device. Following the procedure, patients were asked to compare the pain score and overall satisfaction of both devices. Conveniently located in Haleiwa on the North Shore of Oahu, Hawaii. Call (808) 291-5773 or view map to visit our location.